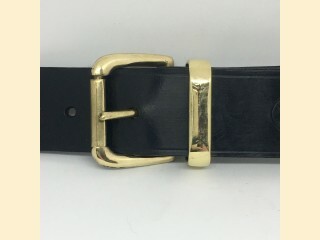 The most popular belt in our range, with a smart neat brass roller buckle and keeper. A real 'must' for the wardrobe. Available in 1", 1.25" and 1.5" widths. 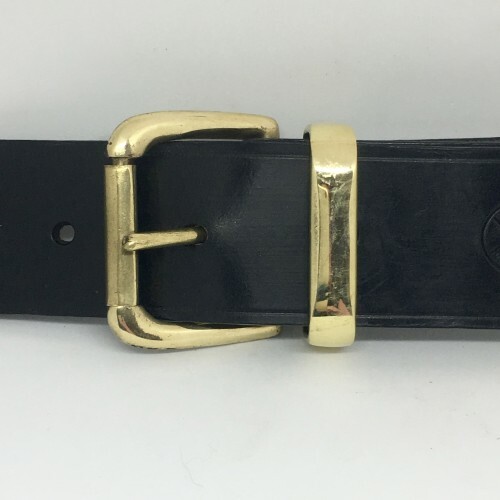 Belt Width --- Please Select --- 1" 1.25" 1.5"